Check out this video of a current OVCA student sharing her powerful story of how OVCA has changed her life! Hope you will plan to join us for some fun at our outings this year! Make sure you sign up for our November Outing. 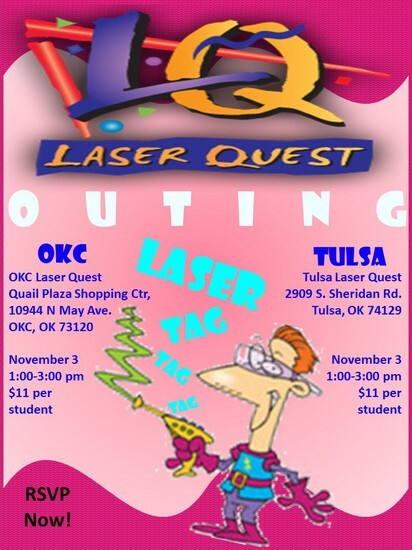 Laser Tag, November 3rd. Be there! Proficiency Based Promotion is a process that awards credit for students’ knowledge allowing them to test out of certain courses or grade levels depending on the grade the student is in. For students in grades K-8 in order to promote an entire grade level the student is required to take and pass a proficiency test in person in all core subjects. (Math, English, Science, and Social Studies) Opportunities for students to do this will be provided May – August. If your student is currently advanced in one subject area you may work with your homeroom teacher to create an individualized plan to ensure your student may progress at the rate best for the student which may include assessing out of set units/chapters in order to advance to the next grade level curriculum in one or more courses. Students in high school in grades 9-12 students may test per course to earn high school credit. If your high school student is interested participating in proficiency based testing there is an opportunity in person on November 17th. Failure to demonstrate proficiency will not be noted on the student’s transcript. Students who do not demonstrate proficiency may submit another request to sign up for proficiency based testing during the next testing window. For example, if your student is currently taking Algebra I but has the academic ability to pass a proficiency test to show proficiency in Algebra 1 then your student may test out of the course earning Algebra I credit. The sign up must be completed no later than November 7, 2017 for the November test. Further testing opportunities and sign-ups will be available late spring for summer testing. All proficiency based testing must be completed in person. 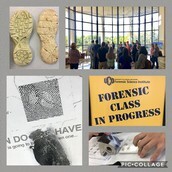 The school provides opportunities for the testing to take place multiple dates and location during summer months for all grades and an additional date during the month of November for HS students. 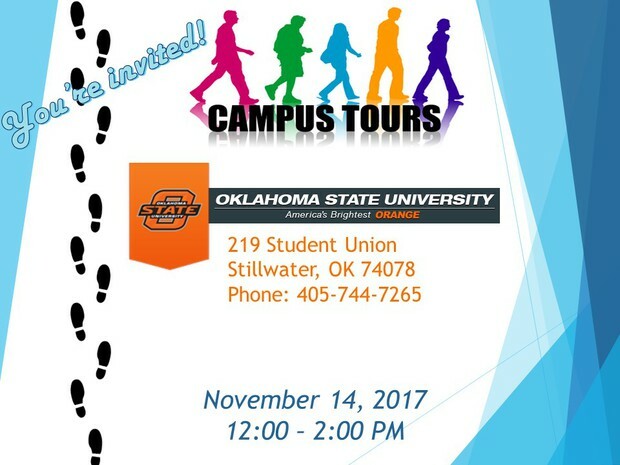 Join us as we tour the lovely campus of Oklahoma State University! 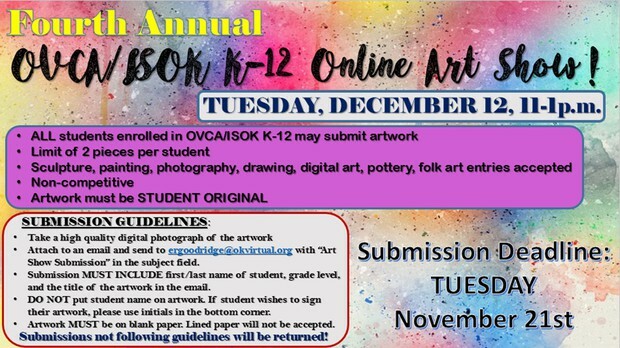 4th Annual OVCA/ISOK K-12 Online Art Show! Please bring canned foods to donate to a local food bank. Join us as we tour the lovely campus of Oklahoma University! 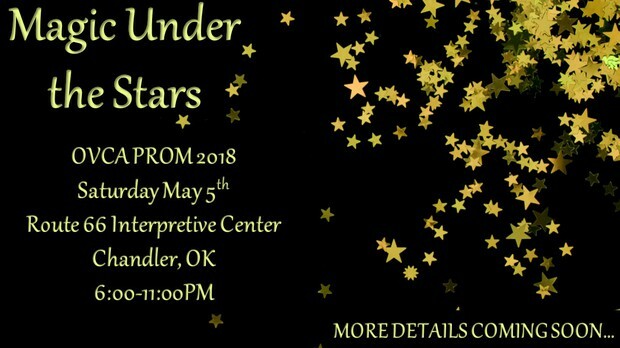 Prom Donations are always accepted! November is Fire Safety Month!! · Do the batteries in your smoke alarms need to be replaced? According to FEMA smoke alarms that are powered by ‘battery only’ run on either a disposable nine-volt battery or a non-replaceable 10-year lithium battery. Alarms that get power from your home’s electrical system, usually have a back-up battery that will need to be replaced once a year. 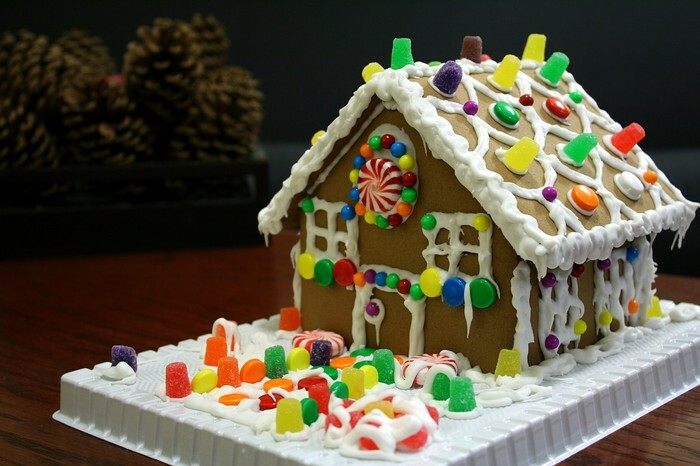 · Do you need to take additional “safety” precautions against fires during the holidays? Through November 7, 2017, The Prudential Spirit of Community Awards is looking for Oklahoma's top youth volunteers of the year. Students in grades 5-12 are invited to apply for 2018 Prudential Spirit of Community Awards if they have made meaningful contributions to their communities through volunteer service within the past 12 months. The application is available at http://spirit.prudential.com and www.nassp.org/spirit. ACT Workshop Info for you! If you are registered for the September 9th ACT, these recordings would be great to study! The next available ACT is October 22nd! Talk with your advisor if you’re interested in testing! Financial aid for registration is possible, although resources are limited. 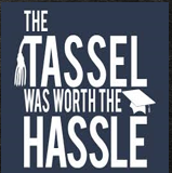 Want to know more info on Graduation Requirements? Check out this video from our High School Counselor, Mr. Dry! Please take the opportunity to attend a college fair near you. 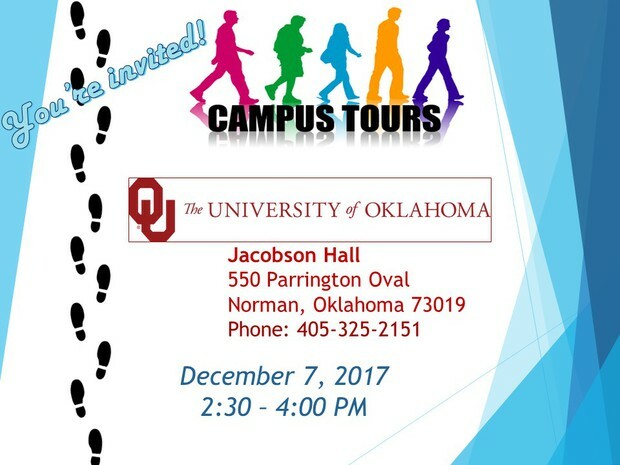 A representative from Oklahoma colleges/universities will be on hand to answer questions regarding their institution and programs offered on campus. ***It is your responsibility to contact the college fair site before traveling to ensure the event has not been cancelled. These are not OVCA sponsored events therefore, we do not have control over the events or sites. 8th-10th Graders - Apply for Oklahoma's Promise! Contact your Advisor or Homeroom Teacher if you have questions. You can find some great information here and even log directly into the online school. 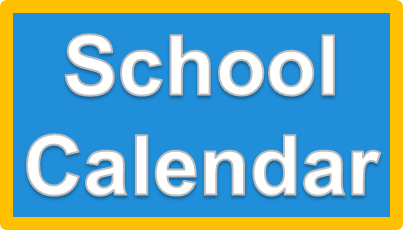 Check out things like school calendars, purchase spirit wear, parent resources, and more. 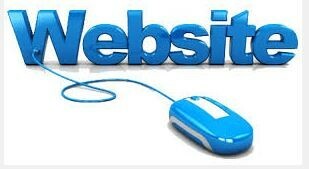 If you have ideas for improving the website feel free to email Nicole Ellison at nellison@okvirtual.org with yours ideas! PC Snipping Tool and Print Screen for Windows 7 or above (they can always use the print screen feature for almost any windows version, but Windows has included this awesome new tool called the Snipping Tool. 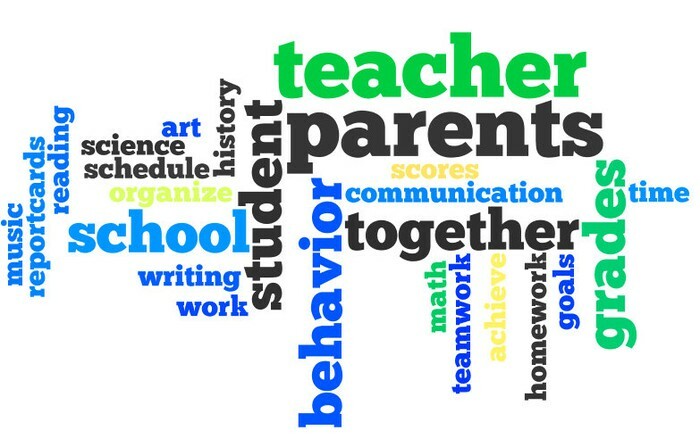 OVCA partners with parents to update the Parental Involvement Plan annually. 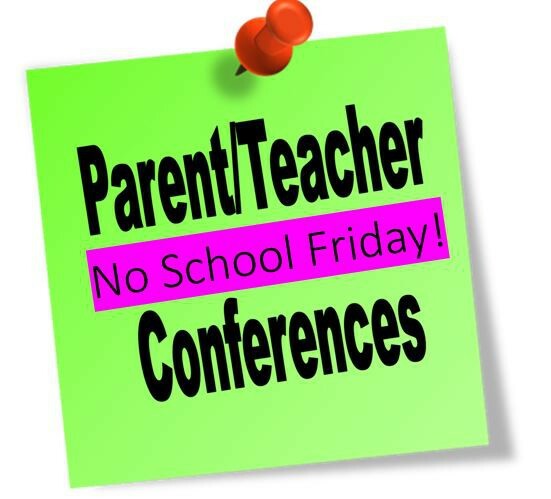 Click the below link to check out the SY 1718 Parent Involvement Plan. 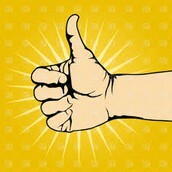 •Please include your students grade level in your posts. There is a progression of learning through the grade levels so each school has different requirement to meet the needs of students. 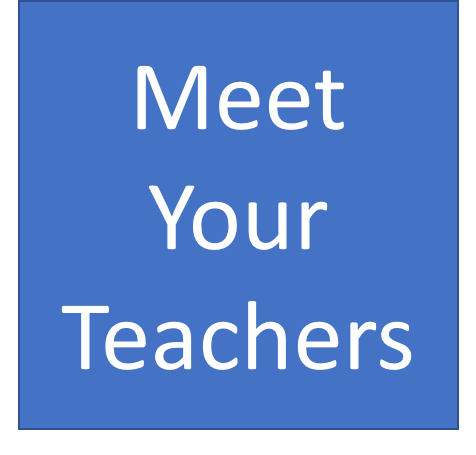 •Contact your student’s teacher if you have specific questions or concerns about courses and grades. They are the BEST source for those answers. 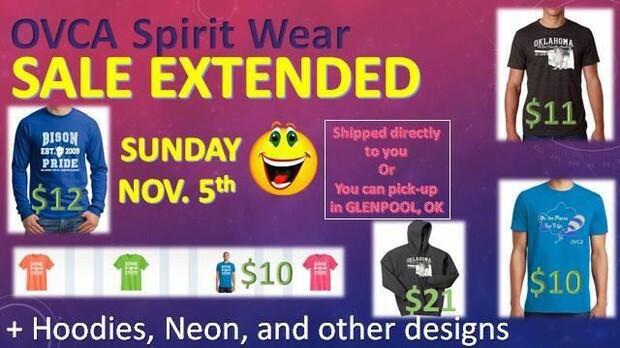 Calling all LC’s! 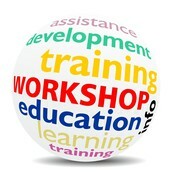 Check out Wednesday Workshops! You will NOT regret it! Click HERE to watch a 2 minute video explaining what Wednesday Workshops are and why we want you to attend! 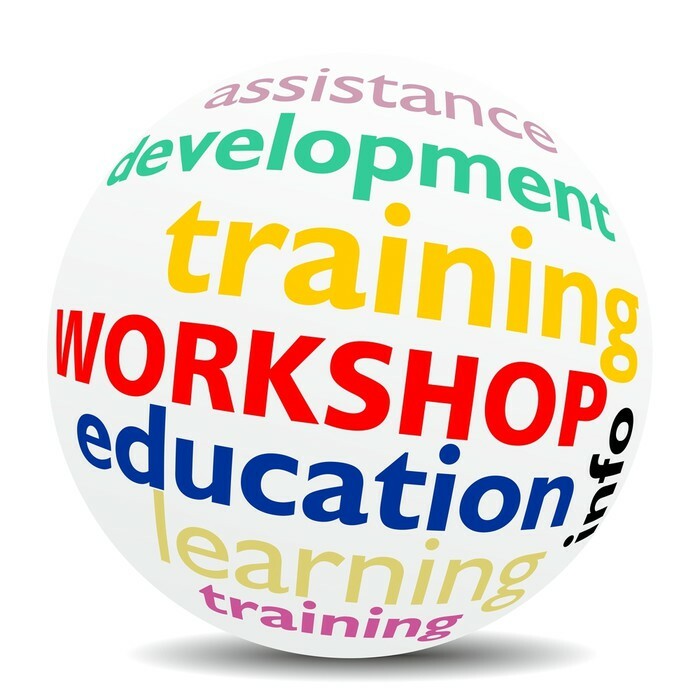 What: Wednesday Workshops will offer a weekly topic to help LC’s and high school students school more effectively getting the most out of online school. They are held weekly at the same time & place. 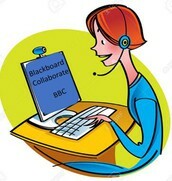 Where: Online in BBC – The links can be located in the OLS announcements, and under class connects for the LC. Wednesday, November 1st 4pm – Behind? How to get back on track! 1. Log into the LC account. 2. 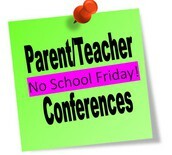 Click the Link icon to the left of LC name and then select k12 LMS from the dropdown. 4. 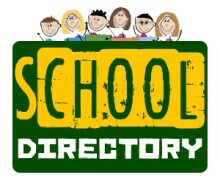 Select Family Directory from purple box on left. 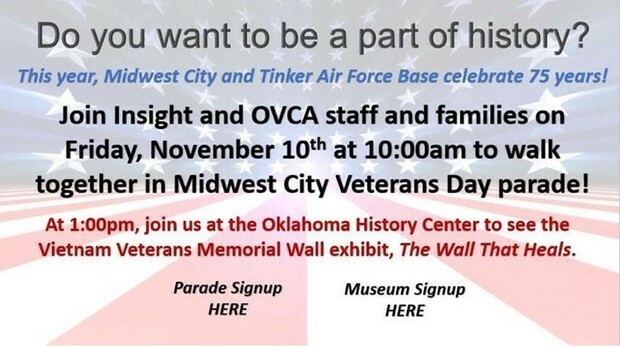 OVCA offers additional support to our students who are connected to the military. 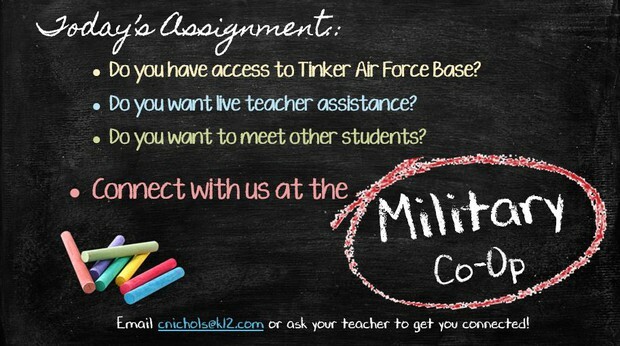 If you have access to Tinker Air Force Base, please contact the coordinator Christine Nichols at cnichols@k12.com. 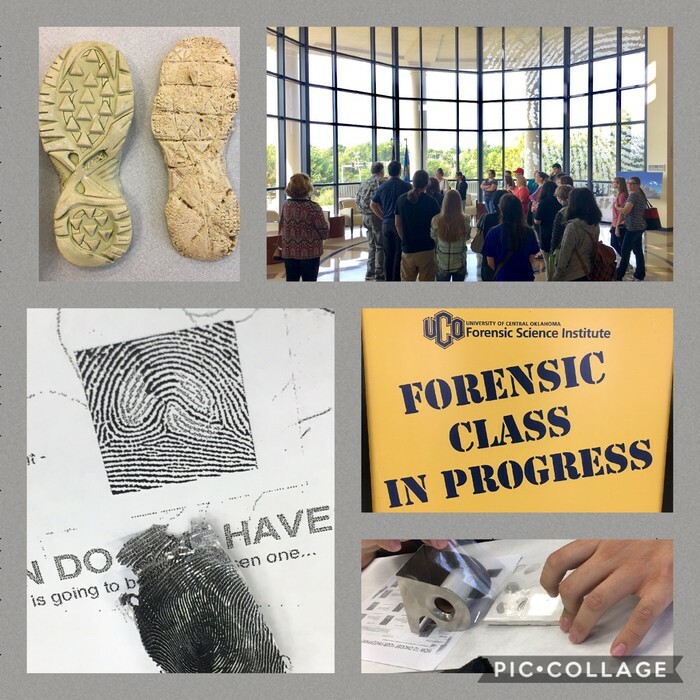 The High School students of our Military Co-Op and our Gifted and Talented programs visited the UCO Forensic Science Institute and learned about careers in forensics and enjoyed a few hands-on activities. November 4 – First Saturday (American Indian Heritage Month/Hispanic Heritage Month) 1-4 pm Crafts and activities for family members of all ages! You can now use the Box Top app to increase your Box Tops for our school! Don't have the app? You are welcome to drop off your Box Tops at any of our in person outings or mail them to our office at the address below. Please check the expiration dates of your Box Tops before turning them in. Thank you and we appreciate your support! Sharing is easier than ever! 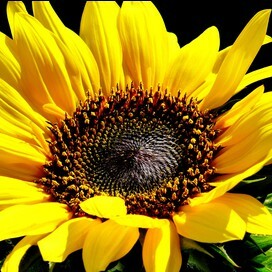 With one click, let everyone know how much you love online schooling with K12. Share today! 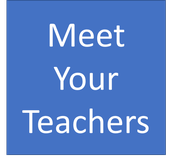 Click here to meet your teachers! K12 offers a variety of student clubs. 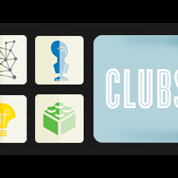 Browse the 2017–2018 club listings by clicking here, and register for your favorite clubs today! OVCA provides McKinney-Vento/Homeless assistance and supports to qualifying students. 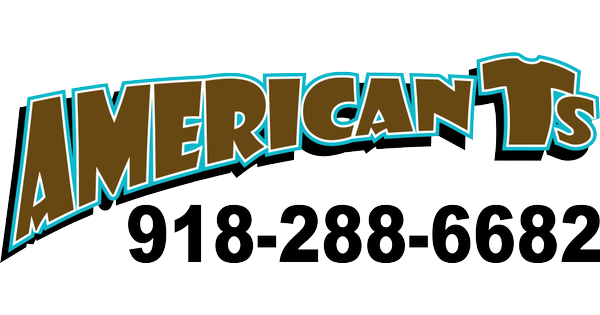 You may be eligible for assistance through the McKinney-Vento Homeless Assistance Act. Below is the definition of what qualifies a family to be considered eligible for supports and services. Any parent/legal guardian who is limited in speaking, writing, or reading English may request the school to provide access to services such as interpreter and/or translated documents. To request services please email or call the ELL Coordinator, Nicole Ellison, at nellison@okvirtual.org or 405.259.9478 ext. 2064. Nicole Ellison will coordinate prompt access for the parent/legal guardian to the appropriate services and/or translator service. OVCA is proud to provide your student the best possible educational experiences. OVCA strives to recruit the most qualified, experienced, and passionate educators to work with our students. All teachers employed at OVCA for the SY17-18 are highly qualified as defined by the State Department of Oklahoma. 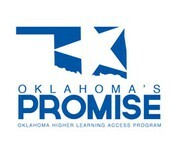 For more information regarding highly qualified criteria or other public school related matters you may go to the Oklahoma State Department website at http://ok.gov/sde/. Click here for information on Special Education Services at OVCA. To reach all families, this information has been sent through multiple avenues, however you only need to complete it once. Click here to request to join the OVCA Learning Coach Connections group.